It’s a tall order, but I believe in you. Christmas miracles, they happen, right? If so, can you make me feel alright? 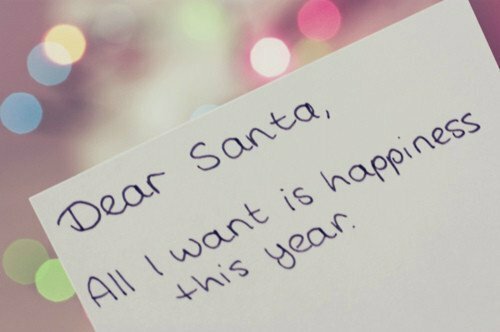 … can you make this wish come true? Santa, if you hear me, I could do without pain. I could do without sickness, I could do without rain. you have no idea the joy it would bring. A cure for my illness, the tide to my yule. if I had this precious gift, that isn’t at the store. He has always got my back. But it’s a lot of patient waiting, and a lot of wishful thinking. not a pain, not a wince, nor an ache in sight. if I could feel alright. Tags: all i want for christmas is a cure, Arthritis, Arthritis Ashley, Arthritis Blog, Arthritis Poem, Ashley Boynes-Shuck, autoimmne, childhood arthritis, Christmas, christmas cure, christmas with illness, chronic ilness, chronic pain, dear santa, happy holidays, JIA, JRA, Juvenile Arthritis, juvenile arthritis poem, juvenile idiopathic arthritis, juvenile rheumatoid arthritis, Kids Get Arthritis Too, Poem, RA, Rheum, rheumatism, Rheumatoid Arthritis, Spoonie, spoonie poem. Bookmark the permalink. Brings tears to my eyes! So true: if I could have one wish it would be a cure!